Firstly, I think it’s vital to do your research and to explore as many bits of river as possible. In most cases they’ll be some well know and popular beats on your list and this often for good reason, they may be prolific or may contain less fish, but of a bigger size, you need to have in mind which of these suits your time and aspirations. Which ever it is this may require a different baiting, bait and fishing style which I’ll come back to. When I’m choosing a venue, I would DEFINITELY look at the less popular stretches as this often where you’ll find a few surprises and you’ll probably get a much wider choice of swims. If I do go on the busier areas of a river I would certainly look at the quieter swims that not the worn-down swims which most people will head to. 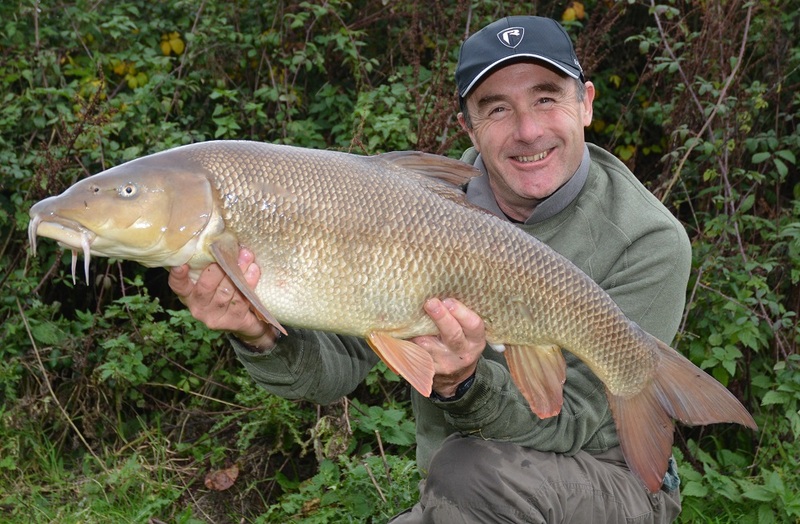 One of the main reasons is that you’ll be competing with other anglers for those swims and often the fish will be far wearier in those areas. 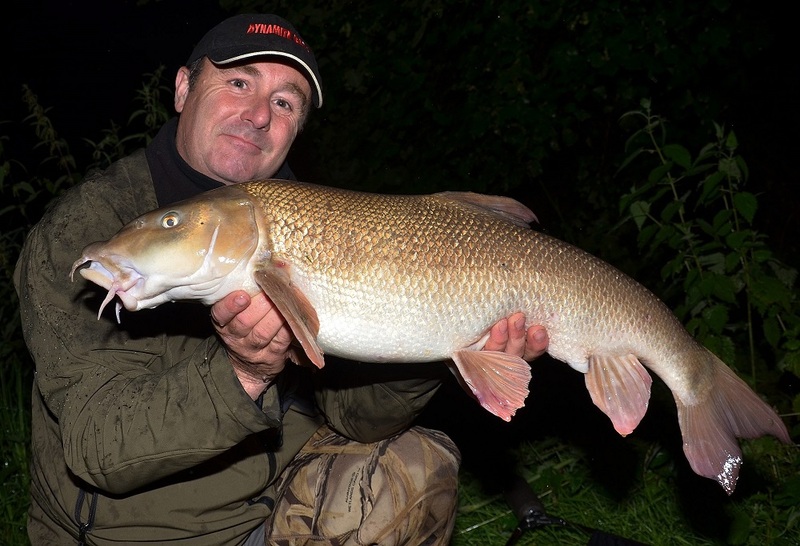 One last thing to bear in mind on venue and swim selection is that for the first few weeks of the season the fish will often be very cautious. They haven’t been fish for at least 3 months and probably not under any real pressure since last autumn and initially the river may seem devoid of fish – so persevere! Pre-baiting discussed below will help with this. Now onto bait and baiting up. If you’re allowed to be on the venue before the season [check the rules!] I would certainly be getting some bait into the river. If it’s not permitted, then do it during the season and without disturbing other anglers! I will walk the section and introduce bait into any areas I like the look of and some they don’t look so promising; these areas can often produce a surprise or two and most other anglers won’t be interested in them so you’ll get a better choice of swims. On a typical venue I’d start by introducing boilies, as these can easily be applied by hand. 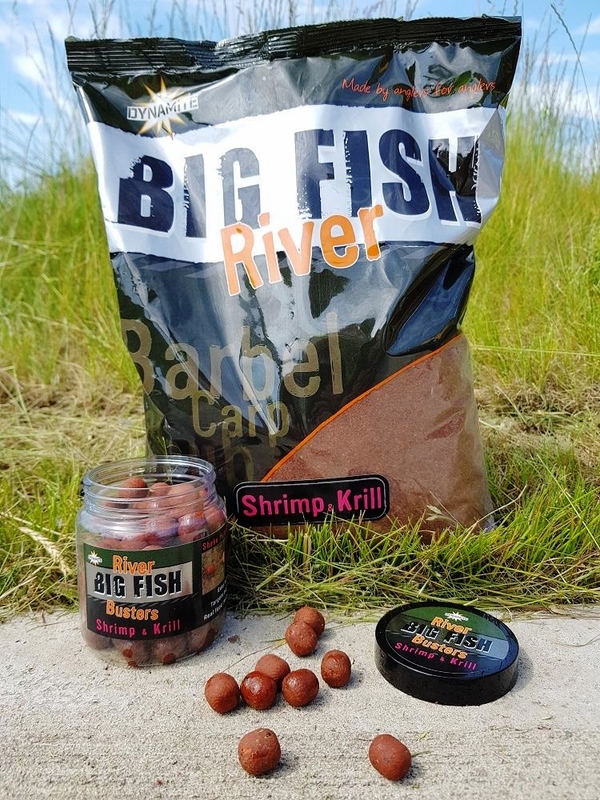 This season I’ll be very keen to be using The Crave again, but now with the new Shrimp and Krill bait soak from The Big Fish River Range which I believe will add a real edge to my fishing and fish pulling capabilities of the bait. Once the season starts I’ll also be using the Shrimp & Krill ground bait along with wrapping my hook baits with the paste in the same flavour. I intend to be using the Cheese and Garlic range into the autumn and winter when chub become more of a target in my fishing and the barbel will like them too! Now, quantities of boilies [pre-baited and in fishing scenarios] is a difficult thing to advise on as there are just too many variants of river size, length of section, numbers of fish, angling pressure and other species etc. However, for prebaiting I would put 1kg on the first 3 or 4 visits, now this might seem like a lot, but you’ll hopefully reap the rewards later and actually be able to use less bait later on when the fish have a taste for it! Once I’m fishing I’ll use two rods, one on what I think will be the most likely spot and the other roving about the swim. I’d ESPECIALLY cast upstream as still loads of anglers don’t do this and it’ll exploit less cautious fish. 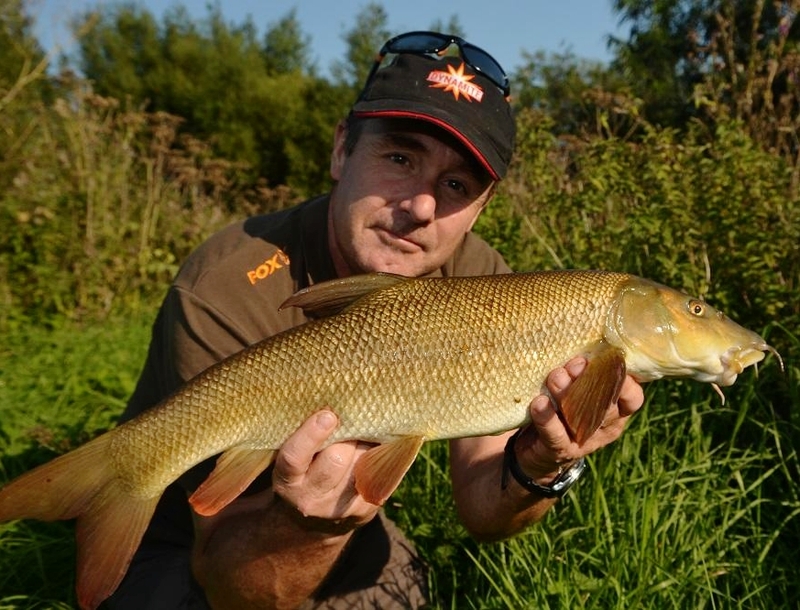 This technique has caught some of my very best fish and have often produced bonus fish. My set-up for fishing is very simple, I’ll use a 30cm coated braid hooklink, a size 8 beak point hook and hair rig a single boilie wrapped in paste. I’ll then pop a small PVA bag with two whole and two or three broken boilies in it. I would then ball in a few small balls of ground bait, once again mixing in some whole and broken boilies [not too many] I would definitely soak my hookbaits to draw the fish to them. A couple of final points, I’d give each swim an hour or two and then move and, if allowed, fish into dark as this will often be more productive. Good luck for all your fishing this season.